﻿ Our Story | PrimeCare Nursing Services, Inc. 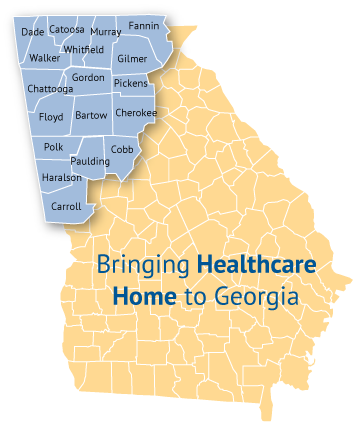 Since 1993, PrimeCare has been providing elder care services to families in the Northwest Georgia area. Our professional Care Team is committed to providing families with a wide range of quality in-home care services. Our promise to our clients is simple; we’ll help you to continue to live at home safely and comfortably for as long as possible. And, to the families of our clients, we’ll help you find peace of mind. PrimeCare is a locally owned and managed company founded by James and Linda Fuqua. Following, James’ passing in 2016, Linda and the management staff have continued to honor his legacy by caring for clients with the same compassion, respect and dignity that was so important to James. 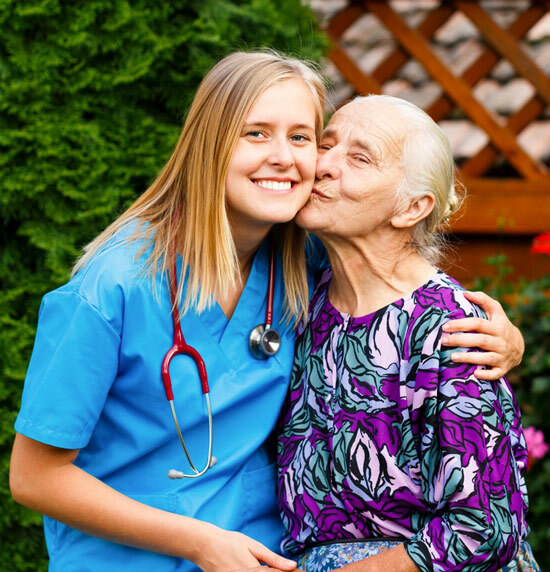 PrimeCare provides quality one-on-one care to clients requiring assistance with activities of daily living in the home, as well as in the hospital, nursing home or assisted living facility. The expertise and training of our care team allows us to provide a wide range of care services to seniors, as well as adults and children with disabilities. Our Care Team can meet both temporary and long-term needs; providing hourly care, overnight care and 24-hour care as needed. Often times a little assistance can help avoid a major decline in health or independence. Others need help to continue living safely at home or, to recover from injury, illness or surgery. Individuals have different needs and the team at PrimeCare specializes in designing a unique care plan to properly meet the needs of each client. Our Care Team is comprised of RNs and LPNs who supervise all services and are always available for care plan meetings. We find that we best coordinate client care by maintaining open communication with the referring physician, the client and the extended family. Our service areas include the following counties: Floyd, Polk, Haralson, Paulding, Bartow, Gordon, Chattooga, Catoosa, Dade, Whitfield, Murray, Pickens, Fannin, Gilmer, Walker, Cherokee, Cobb and Carroll. Provide your family member the comfort of recovering in familiar surroundings. Our Care Team will help you coordinate a plan so that your family member can continue to live the lifestyle they have come to enjoy.